Big Dutchman has two innovative elec­tro­nic sow feeding (ESF) systems on offer: Call-Innpro and CallMaticpro. 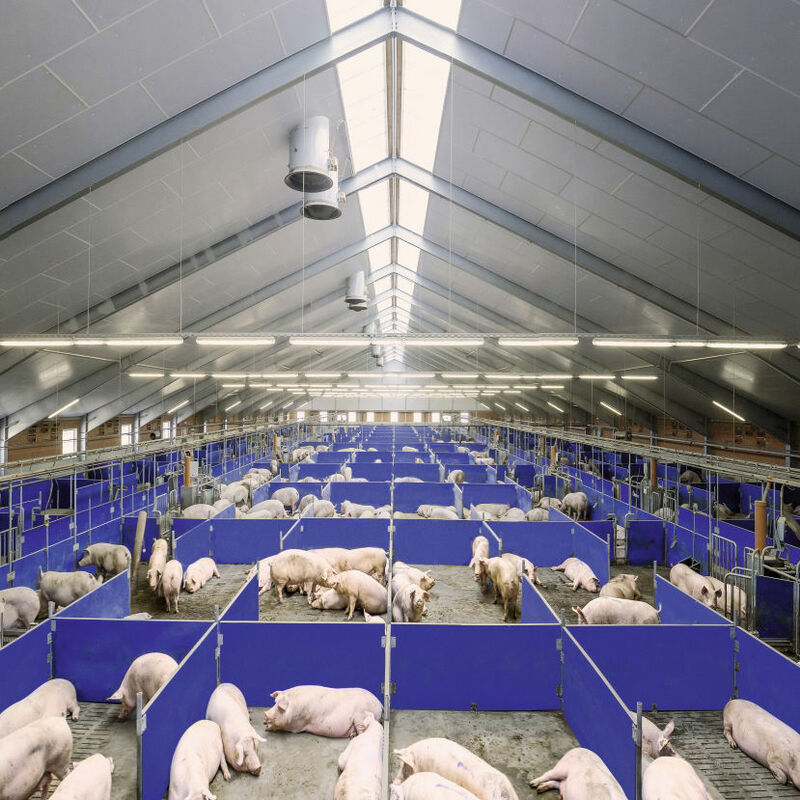 Each of these feeding systems is a perfect choice for pregnant sows kept in groups. 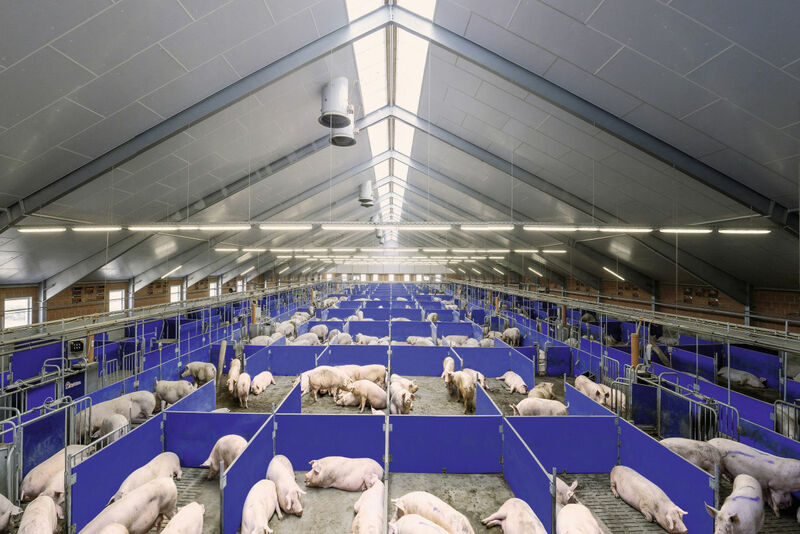 They ideally combine the advantages of animal-friendly housing and a feeding method specially adapted to the require­ments of each individual sow. For the sows, group management means more freedom to move, better health and robustness. 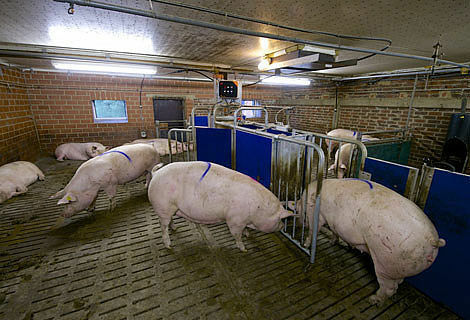 Individual, computer-controlled feeding allows the feed supply to be matched precisely to the condition of the sow. For the farm manager, this means healthy sows, performance-related feeding and best use of the house surface area. The feeding station can also be used to select sows automatically.